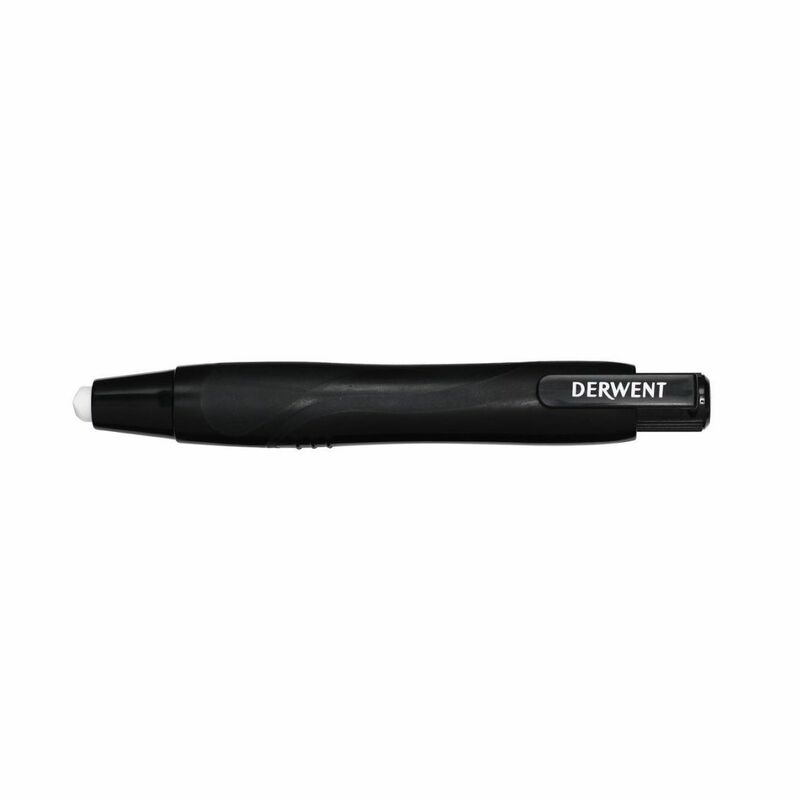 Derwent Eraser pen, with white eraser Ø 7 mm, pen length 12 cm. 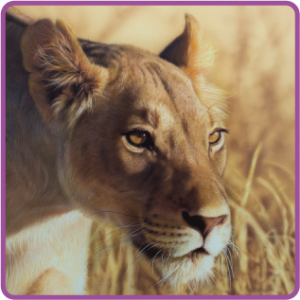 For detailed, precise erasing. Practically designed for a good grip. When you need really precise and accurate erasing look no further than this handy eraser pen. 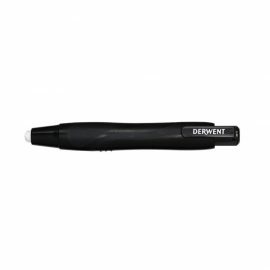 The convenient pen shape with comfort grip make it easy to hold, improving accuracy.